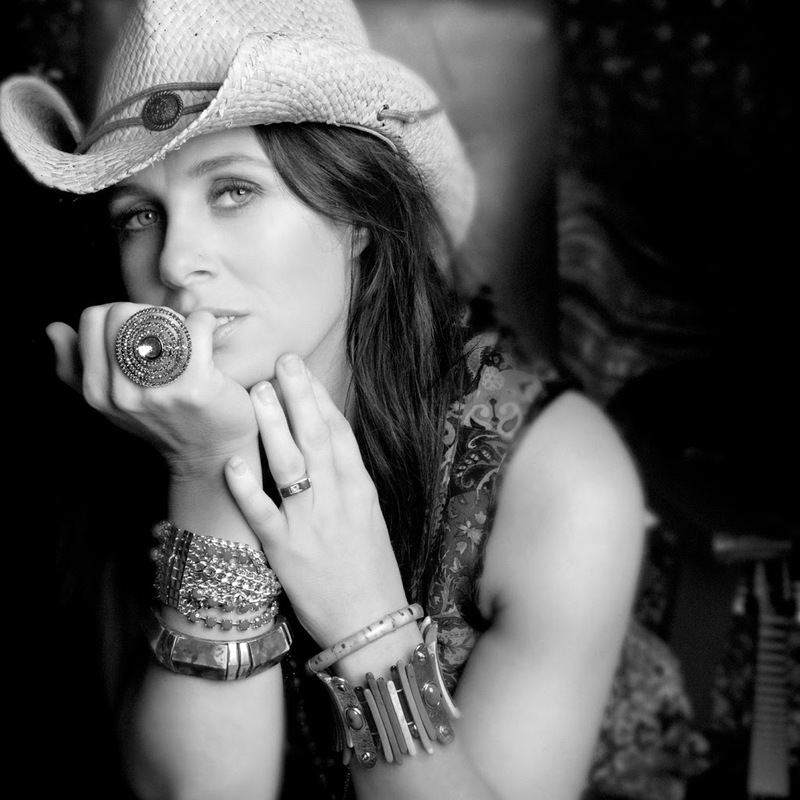 Kasey Chambers (pictured) and husband Shane Nicholson postponed the Queensland dates of their national tour earlier this year due to the devastating flooding that affected much of the state. Happily, however, the duo has now officially announced the rescheduling of the five dates, confirming today that they’ll return to the Sunshine State in late August and early September for the new shows. “We were both devastated by what happened to our fans & friends in Queensland,” said Kasey in a statement. “To think that the first fund raiser I came up for was only 24 hours before the worst floods even hit Queensland. I hate cancelling shows, but we all thought it would be best to let everyone get on the road to recovery before we came back up,” she said. Previous Post: « NEW ALBUM? GOTYE!